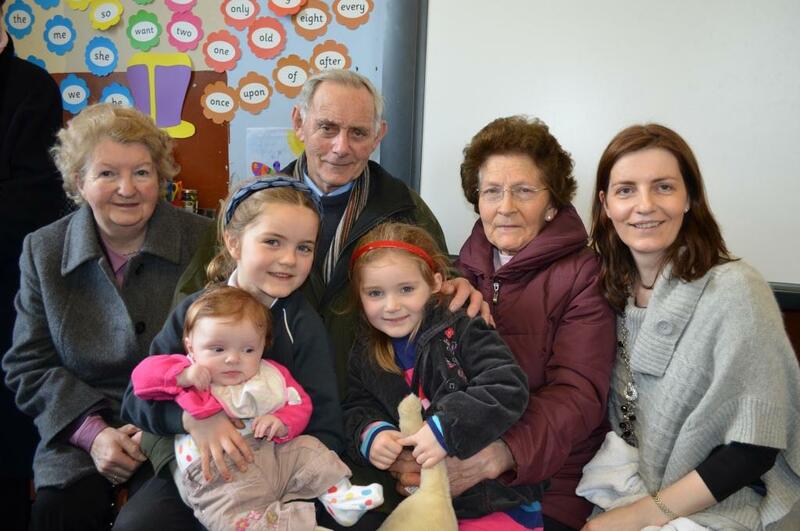 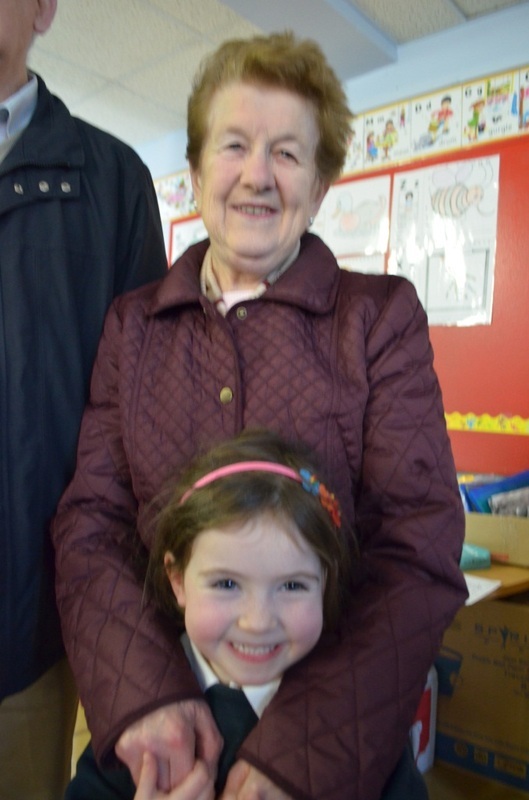 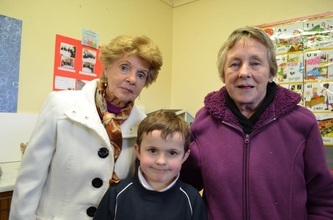 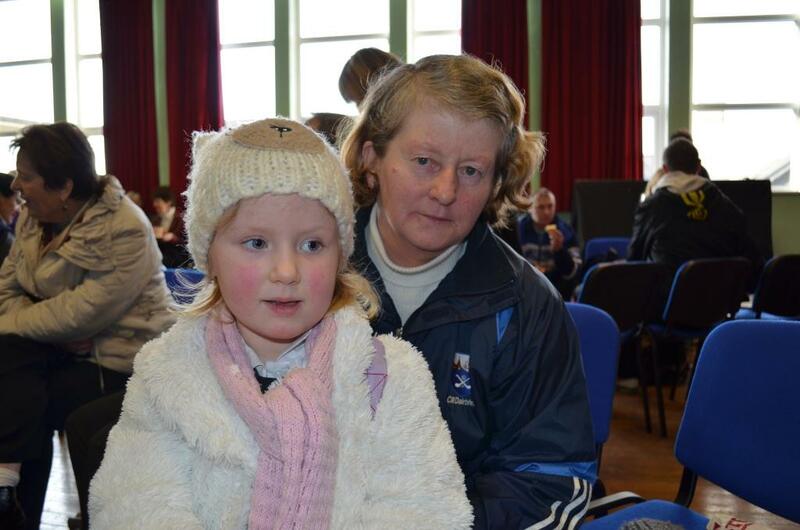 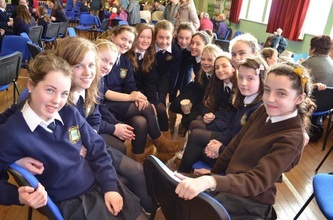 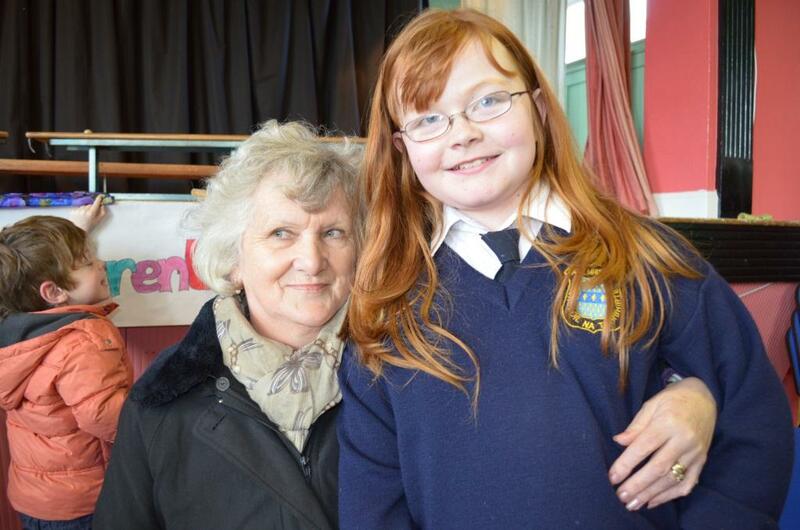 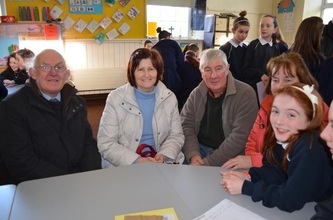 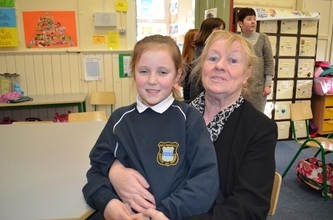 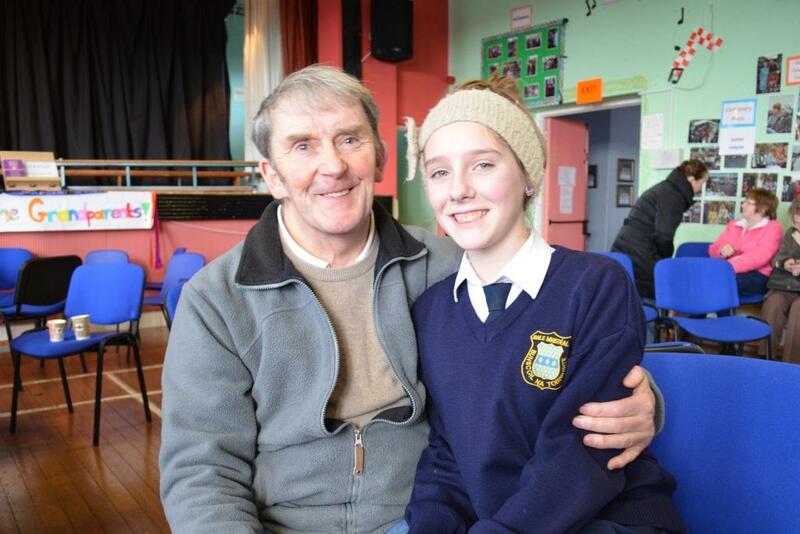 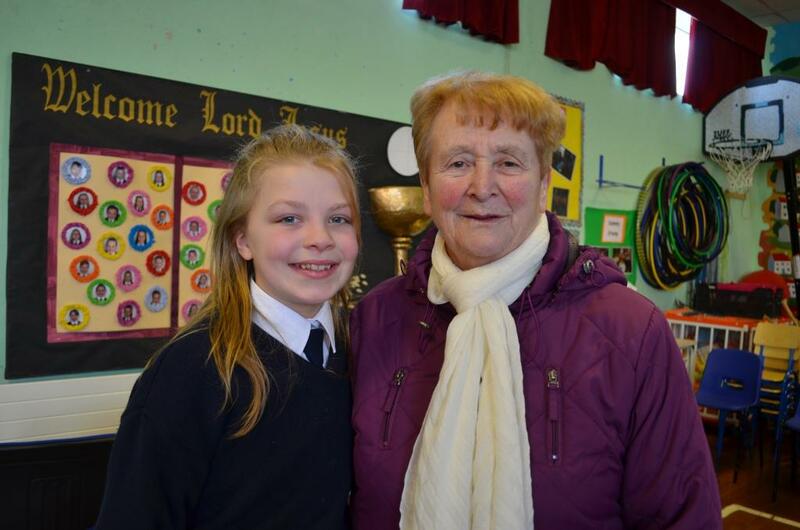 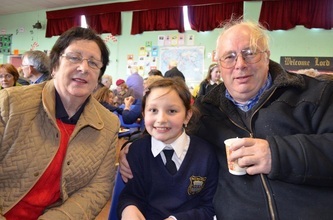 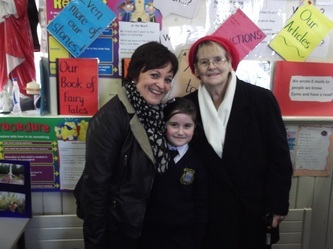 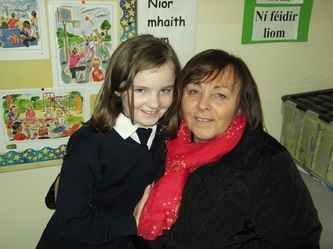 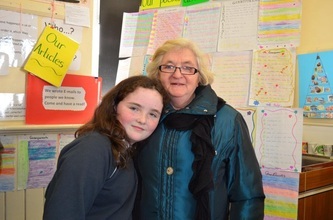 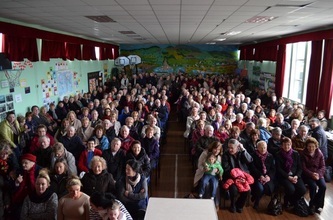 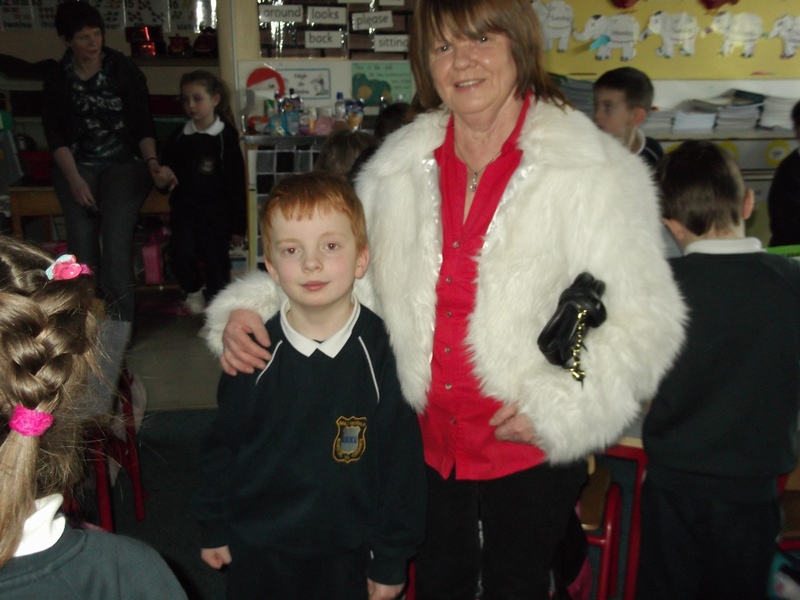 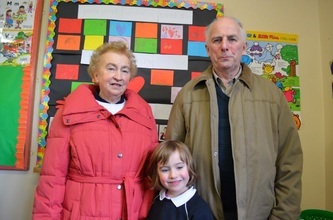 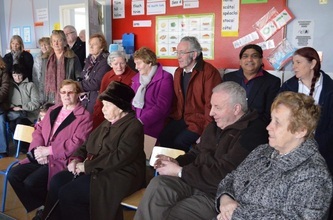 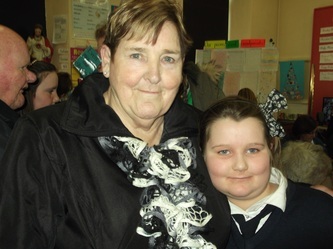 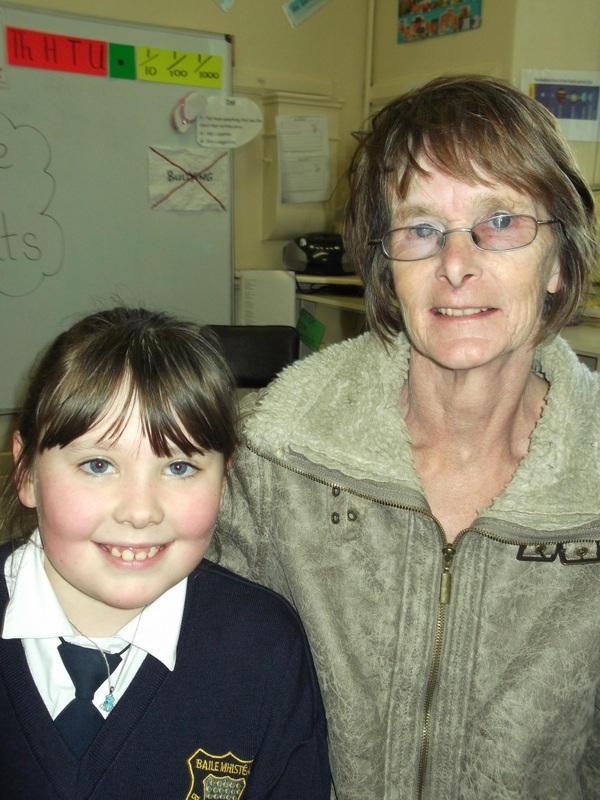 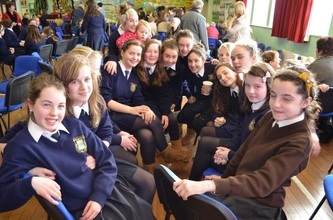 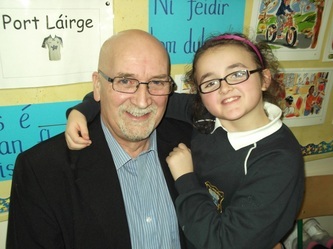 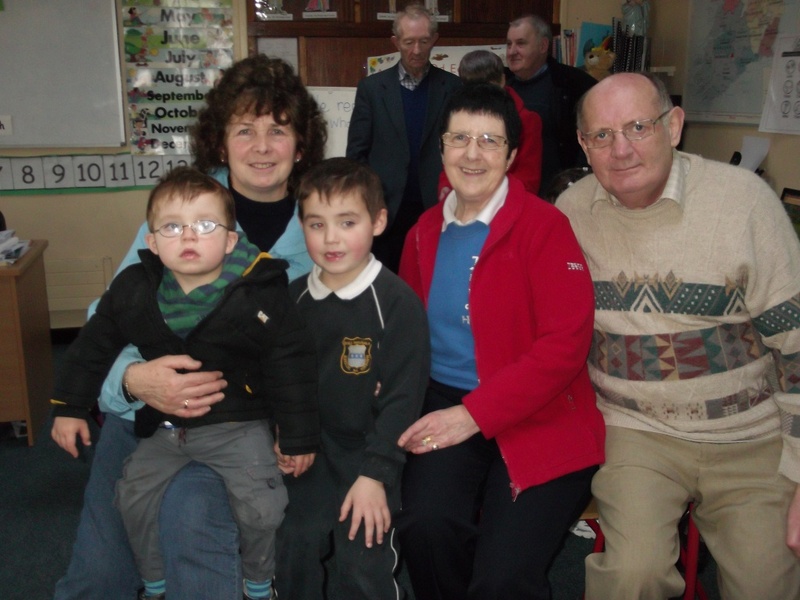 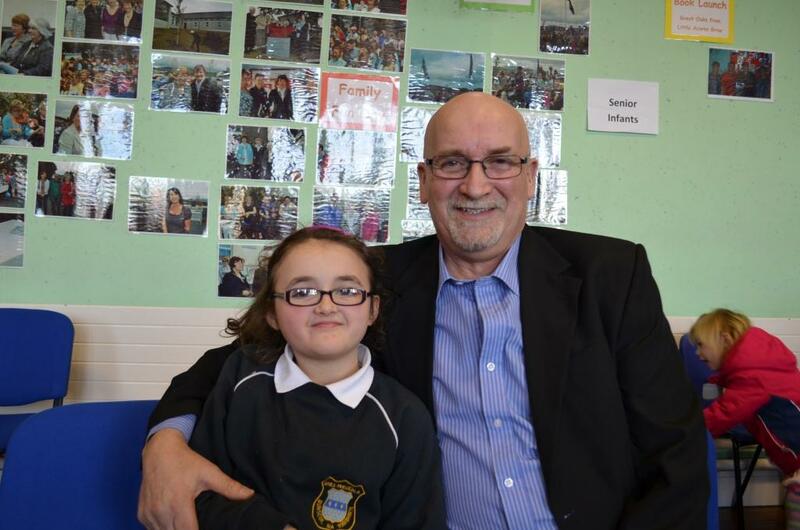 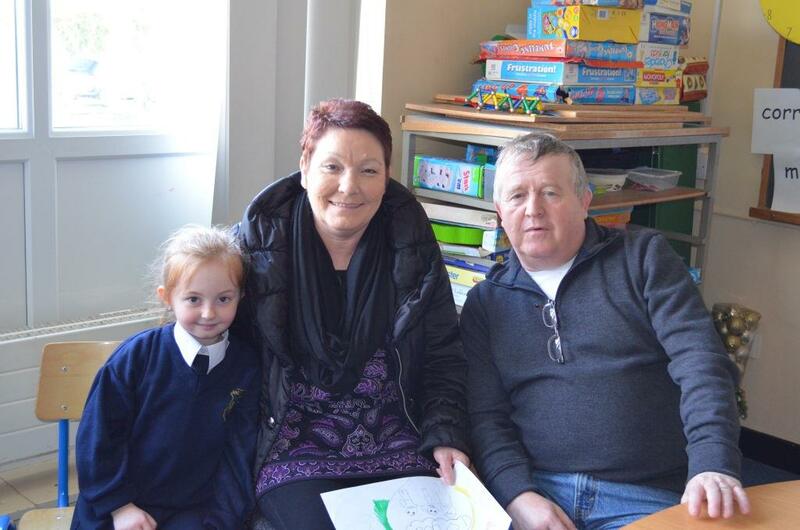 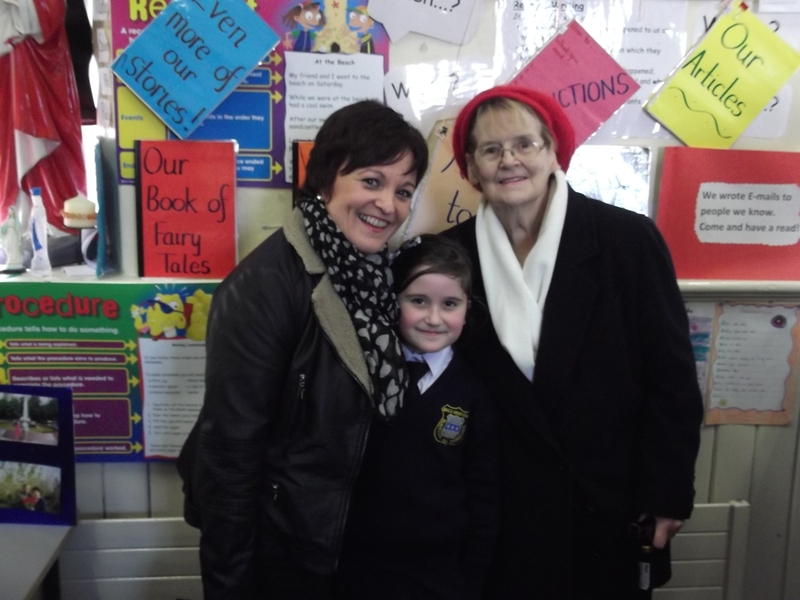 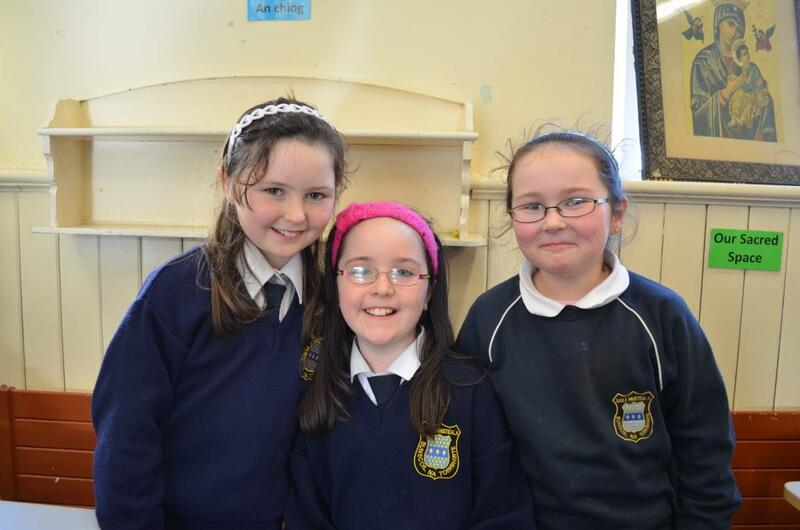 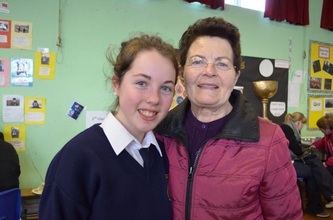 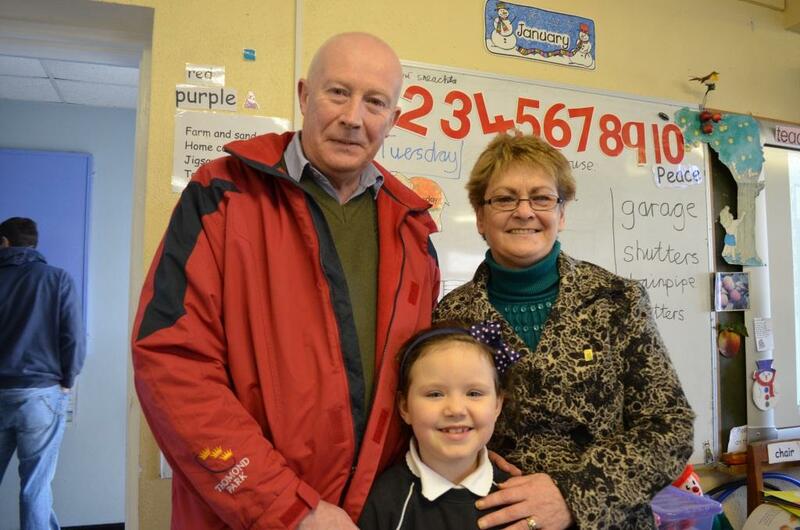 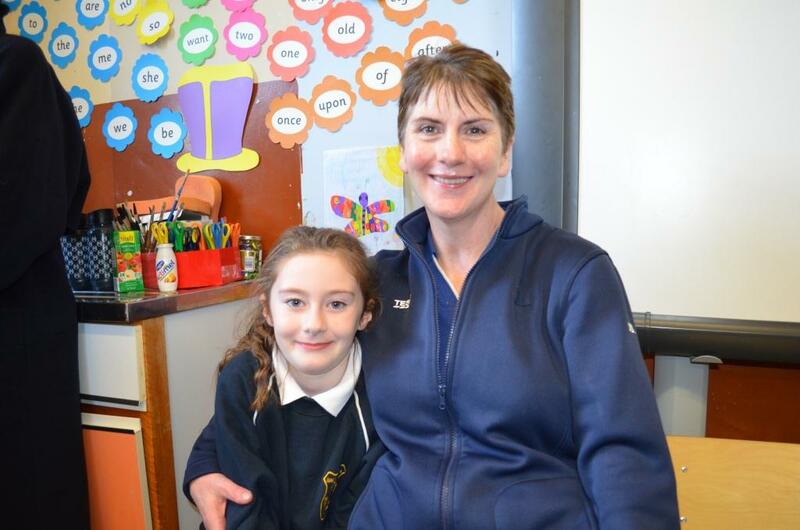 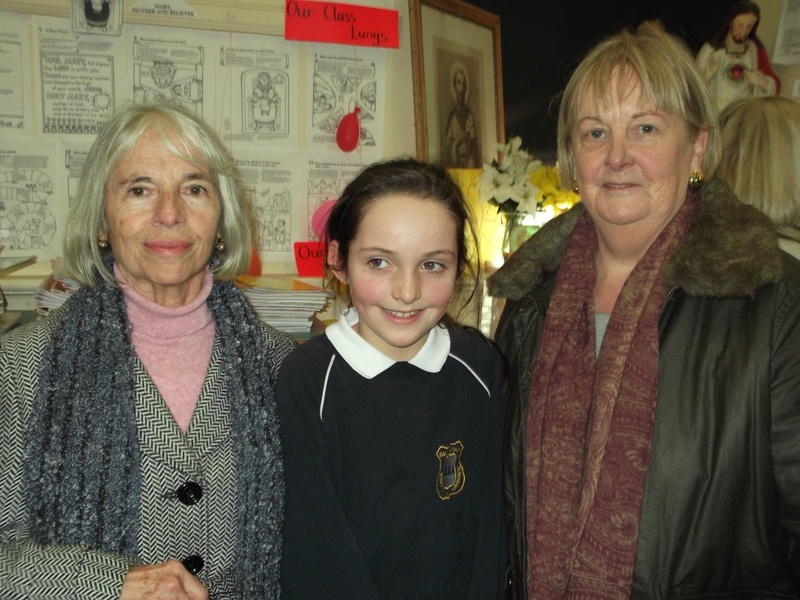 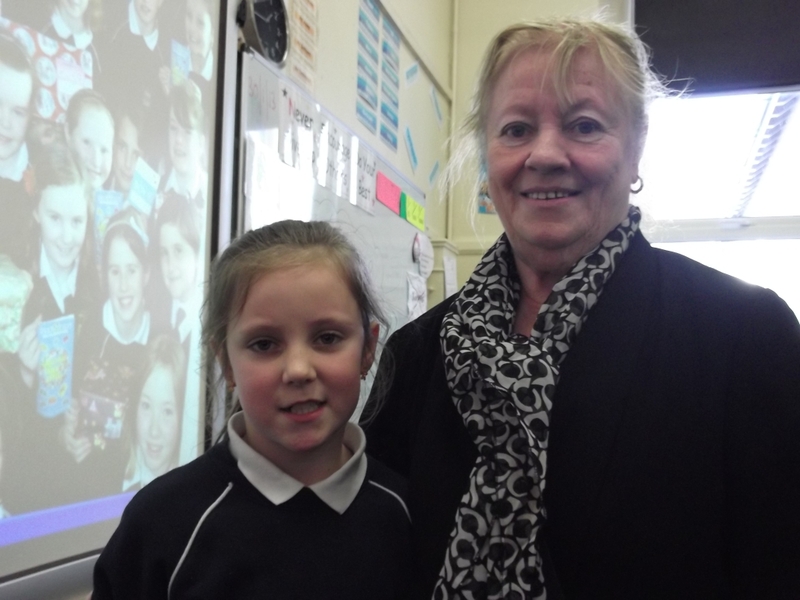 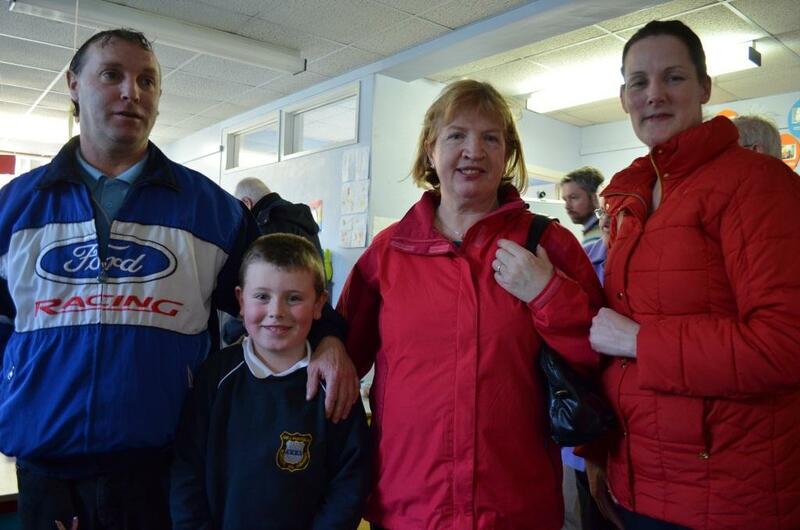 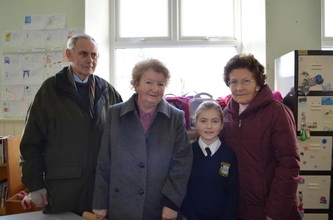 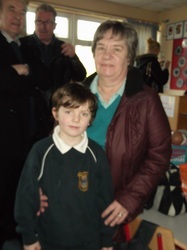 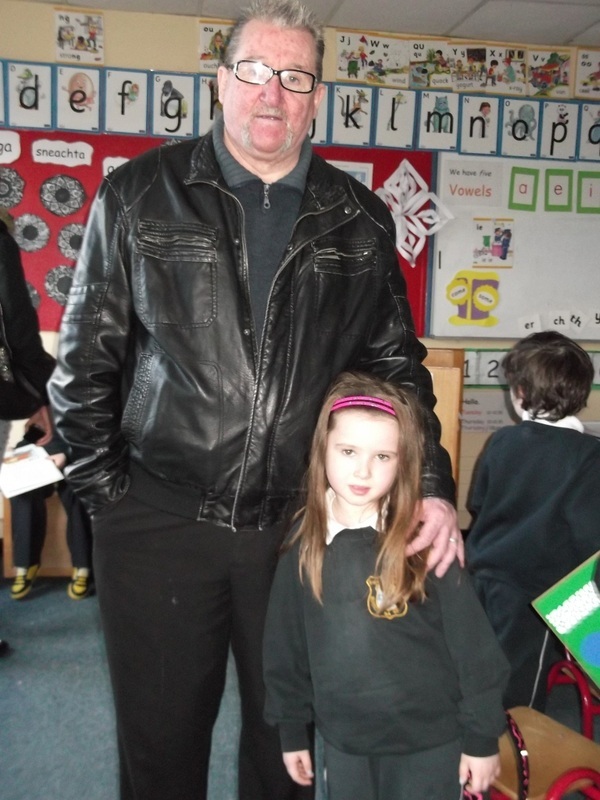 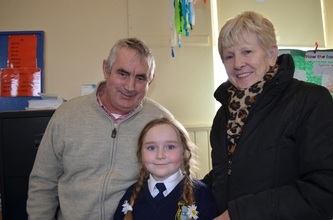 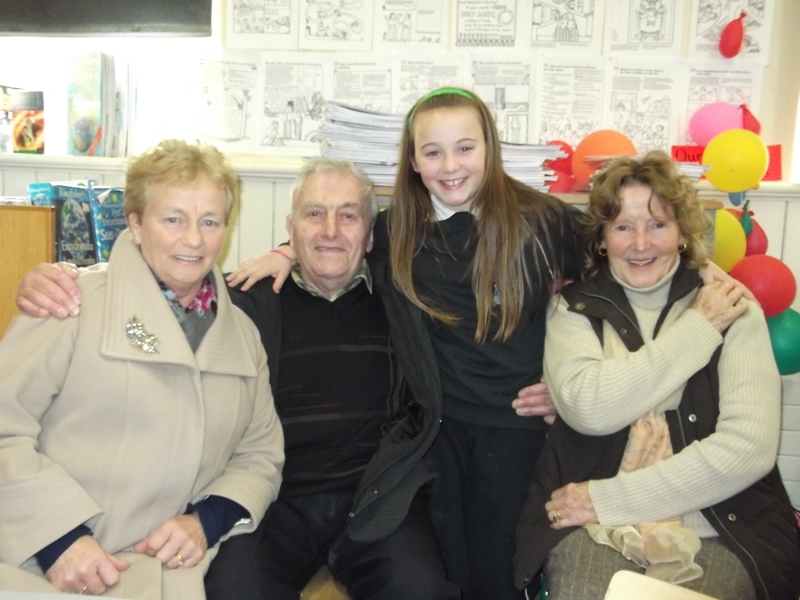 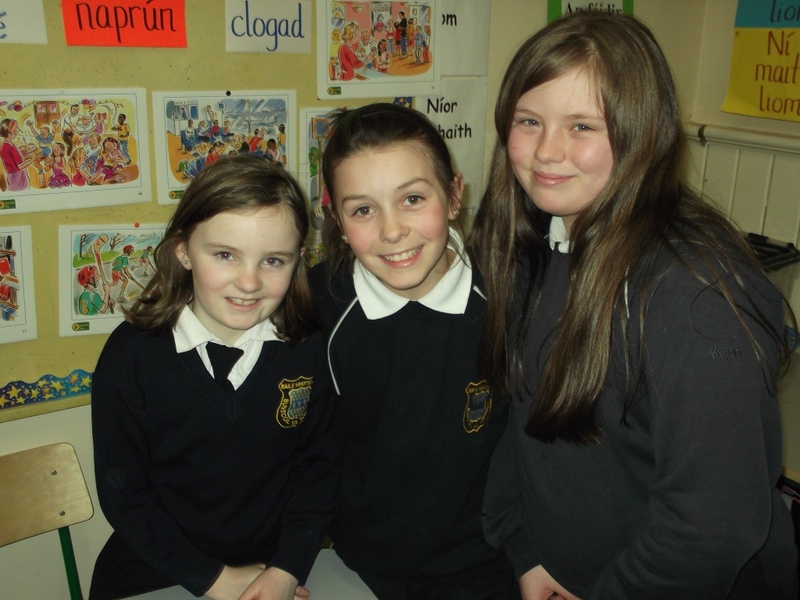 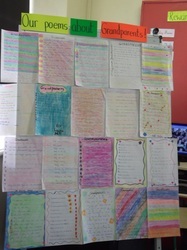 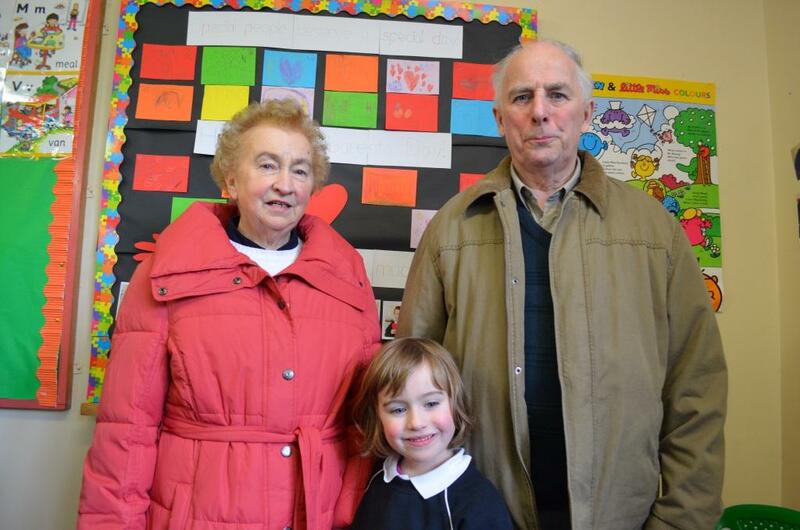 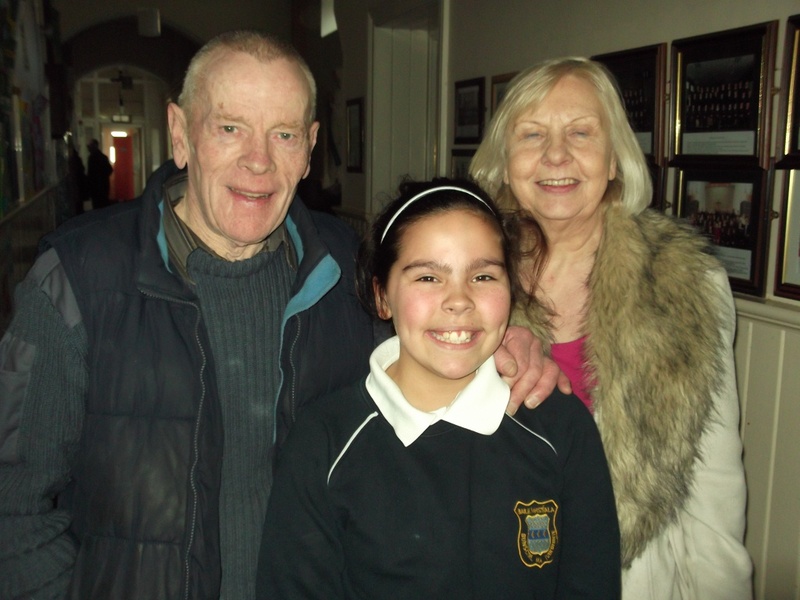 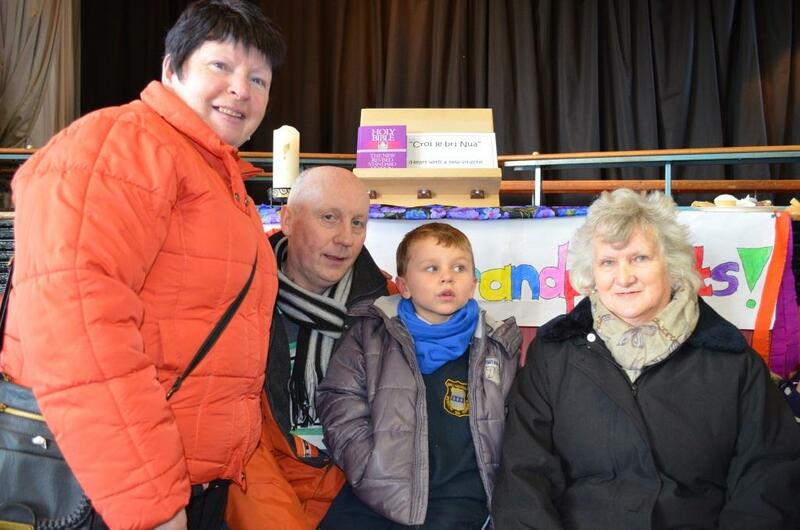 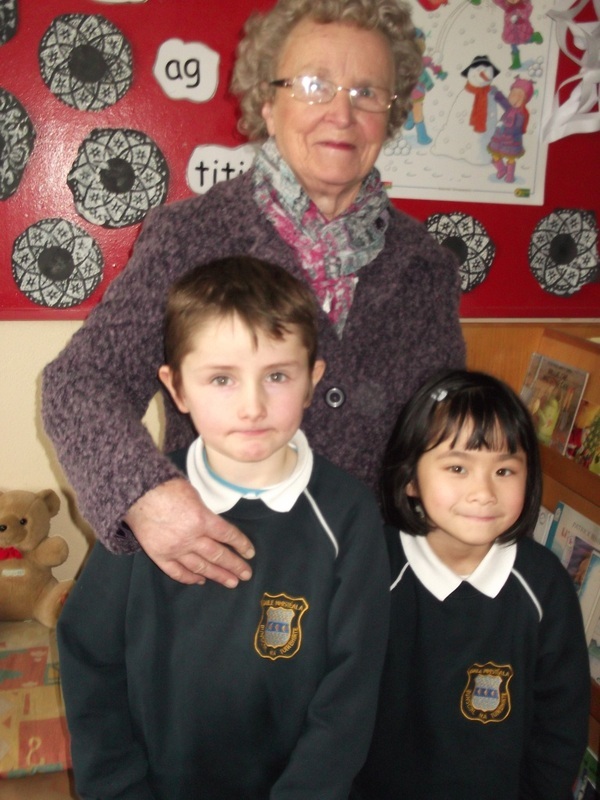 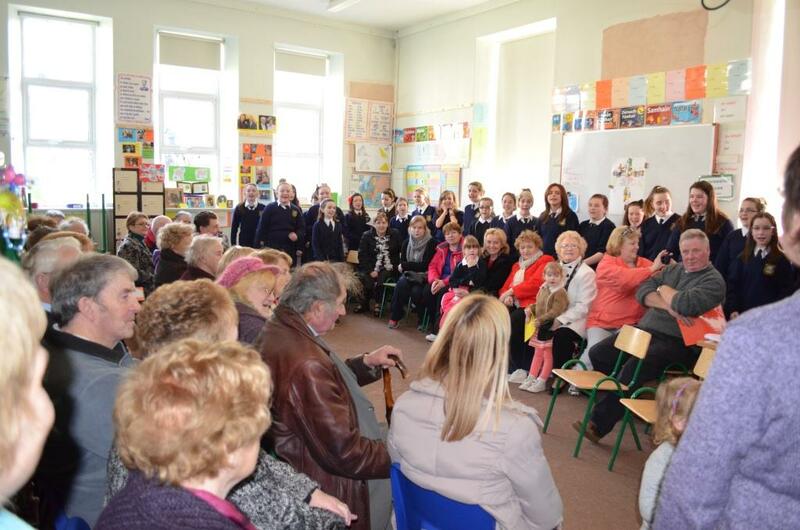 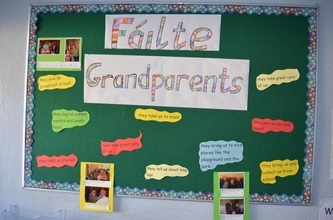 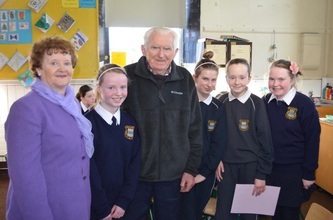 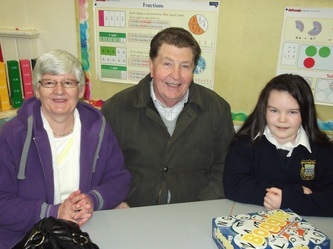 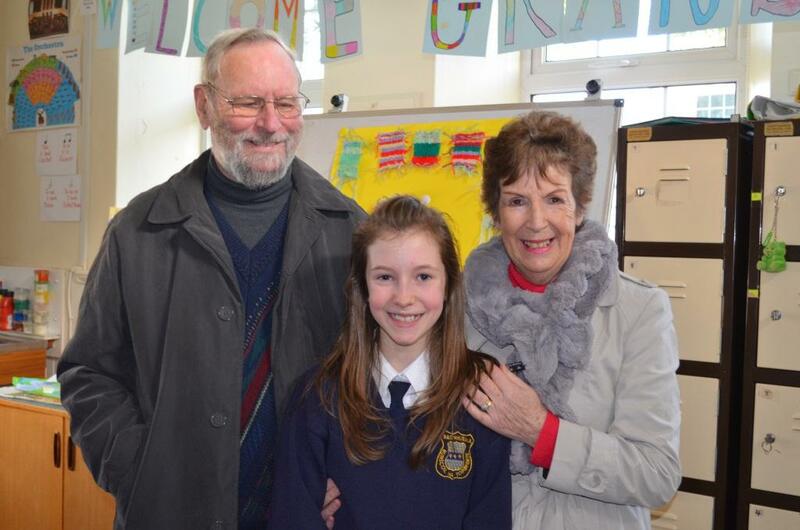 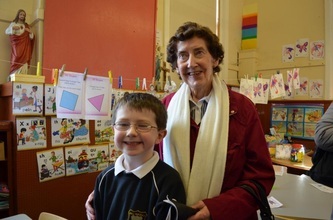 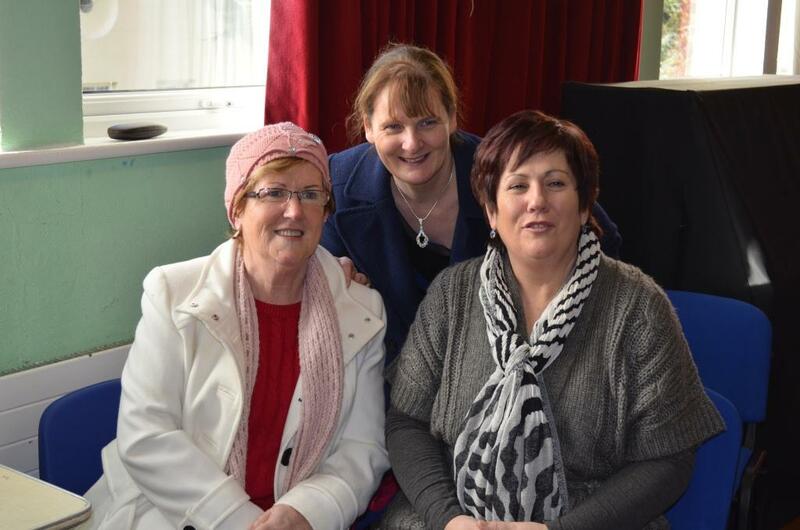 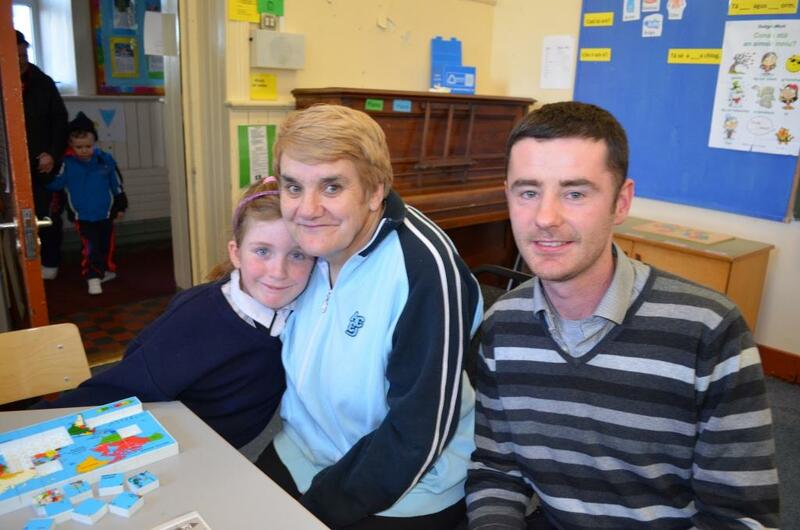 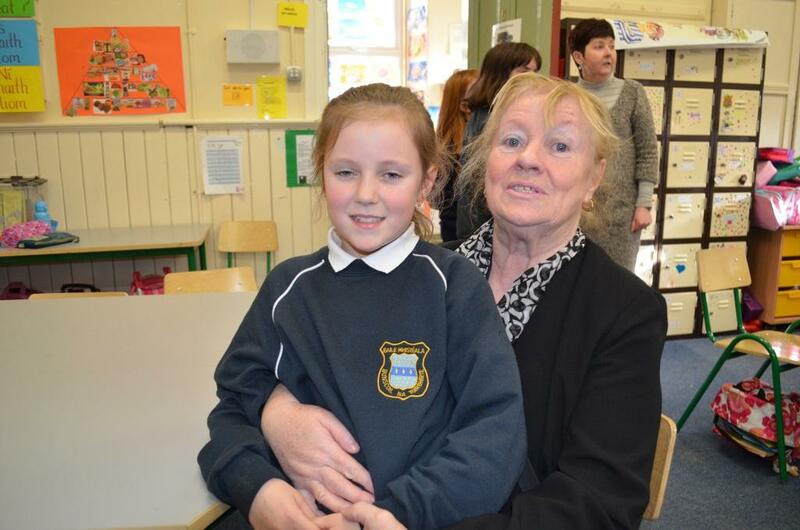 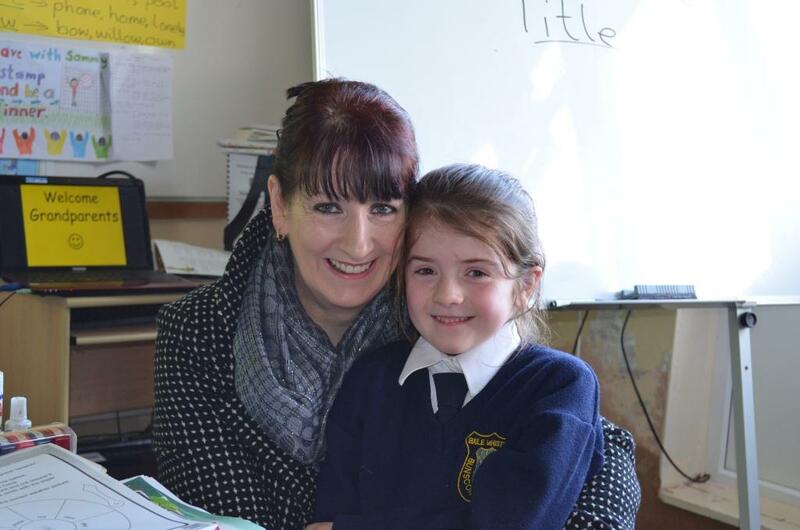 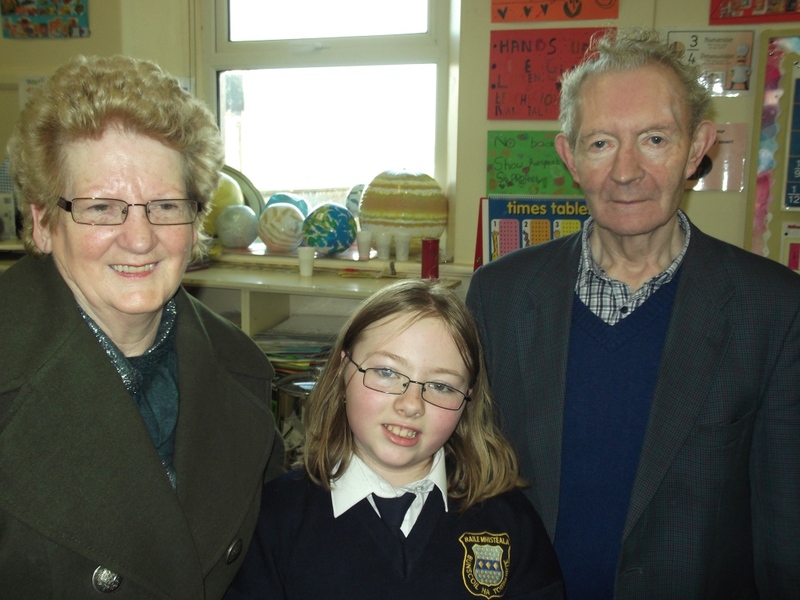 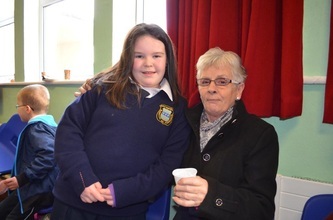 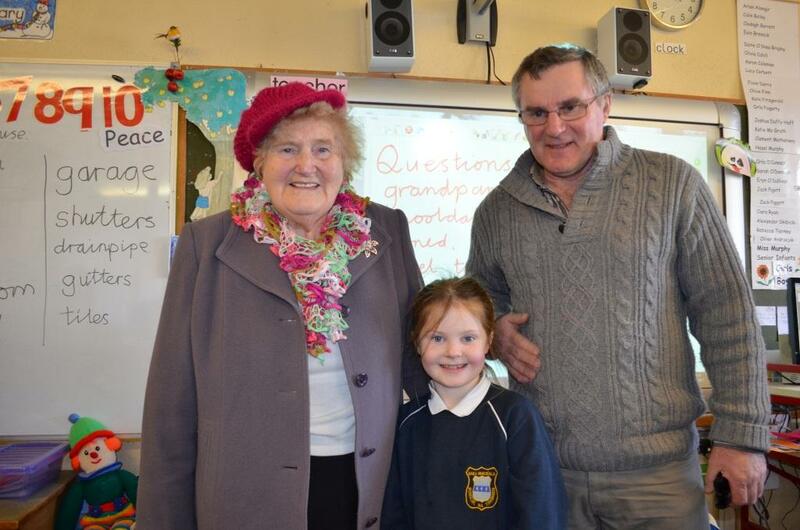 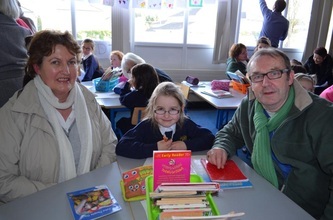 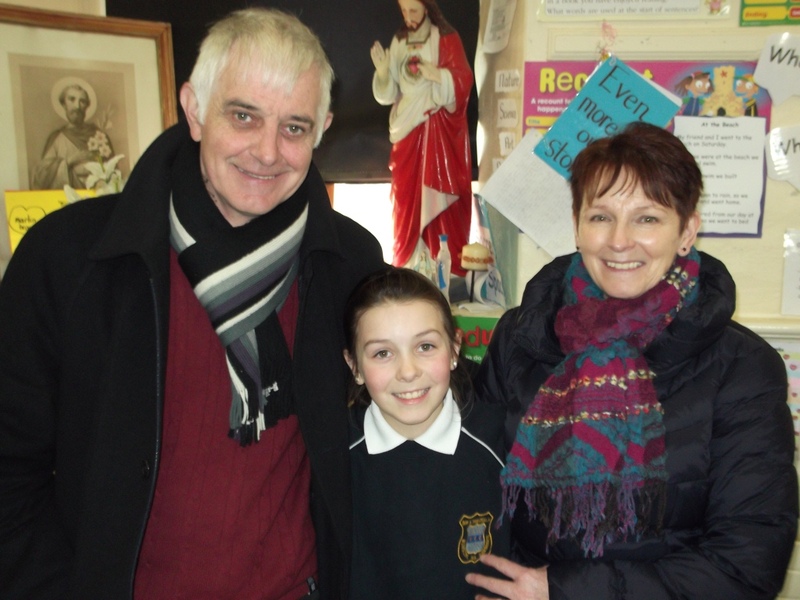 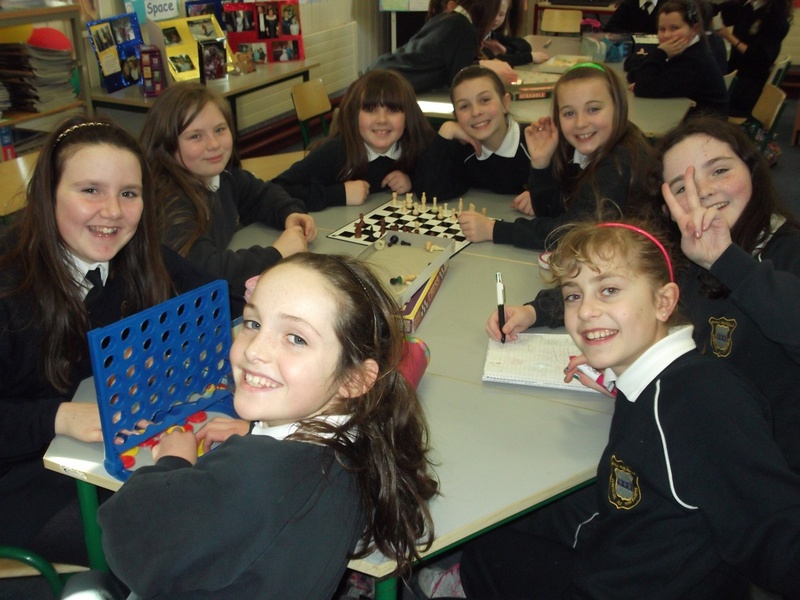 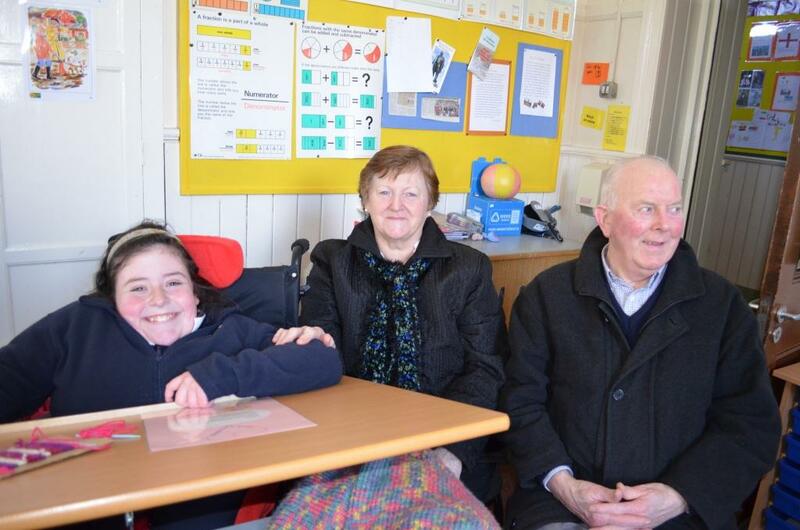 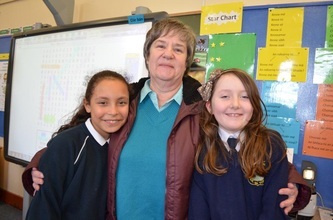 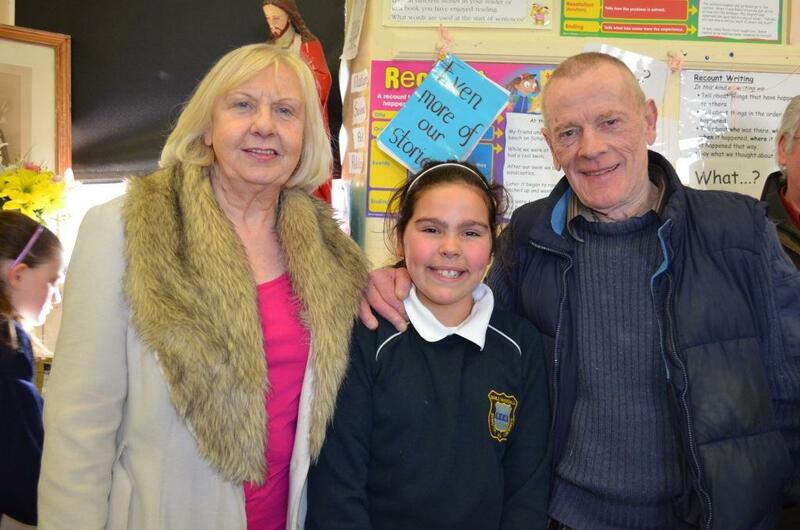 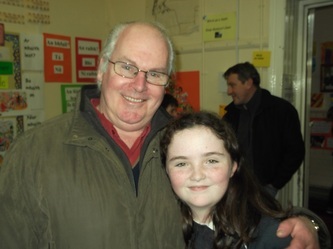 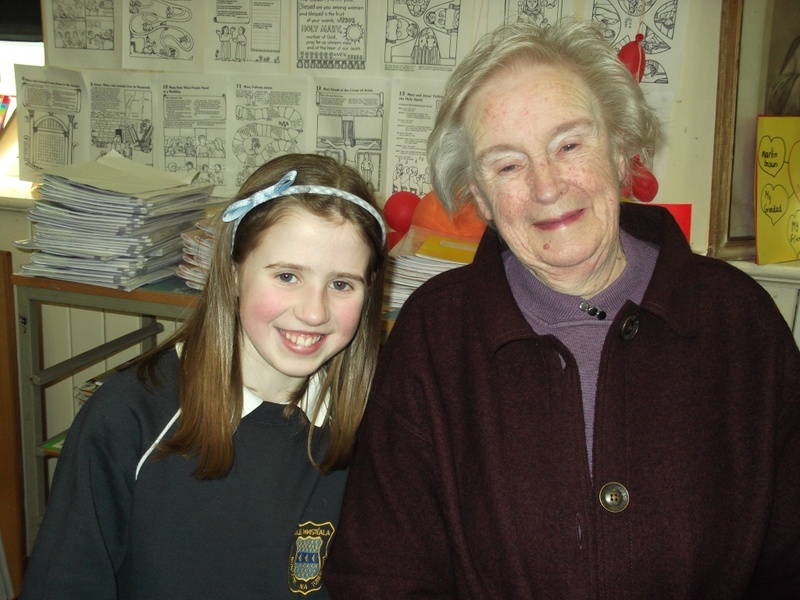 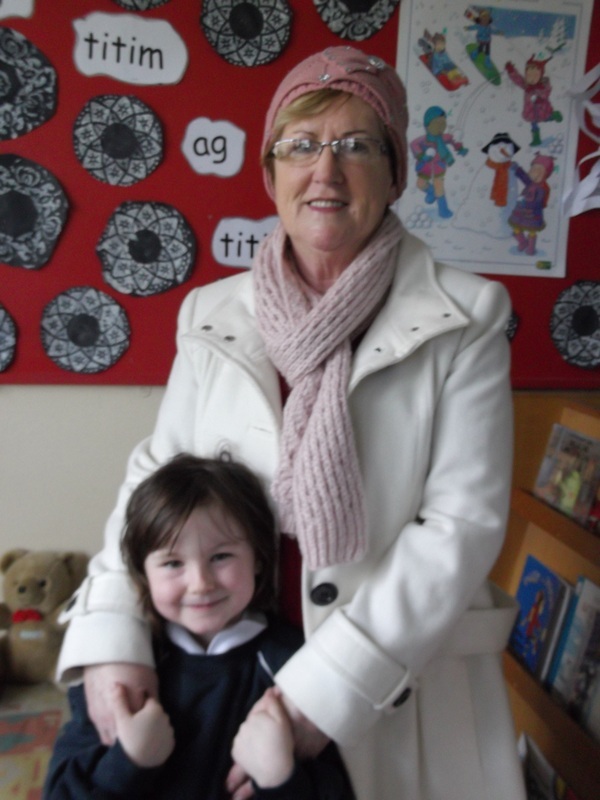 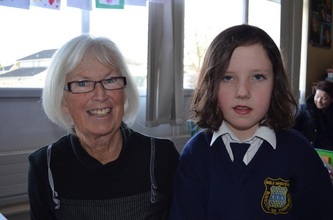 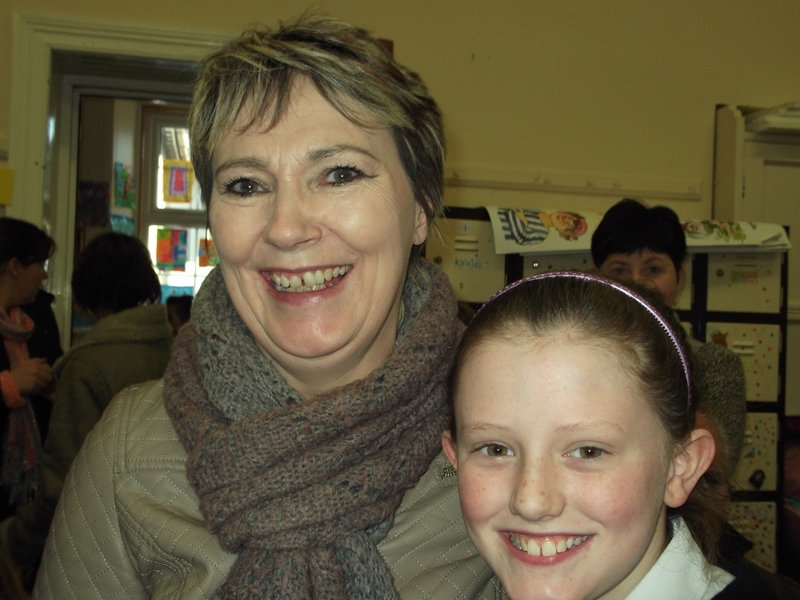 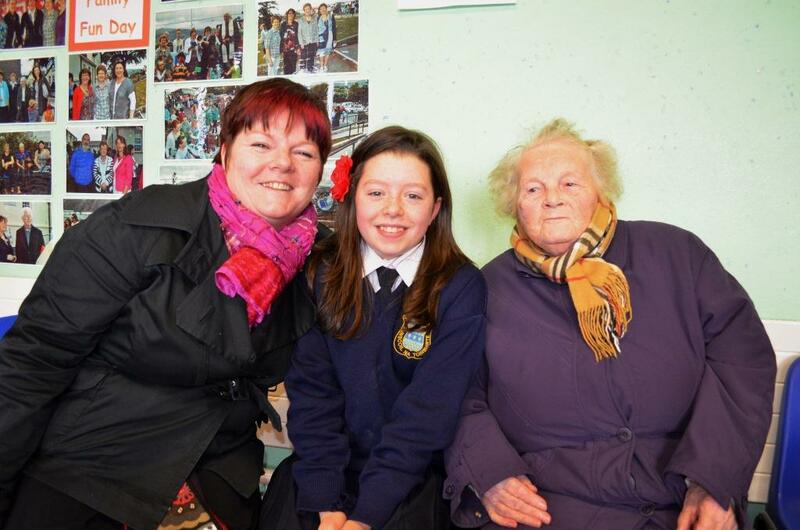 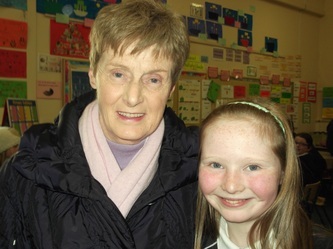 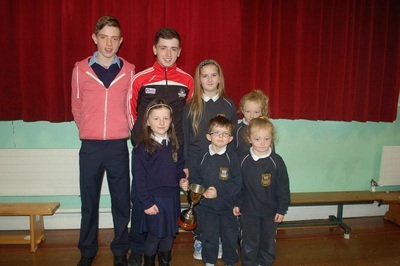 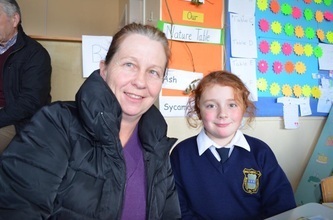 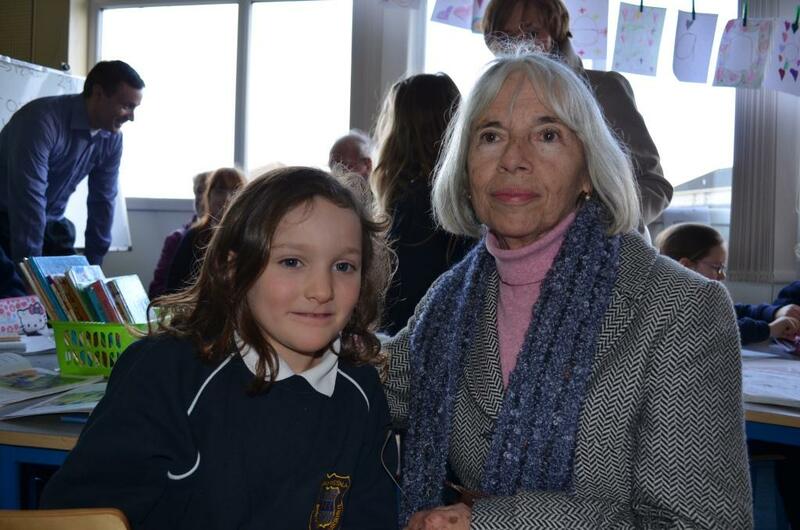 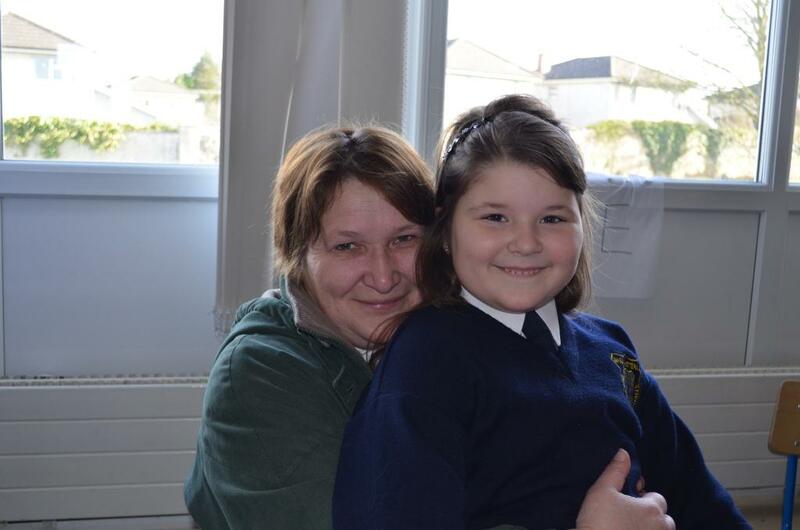 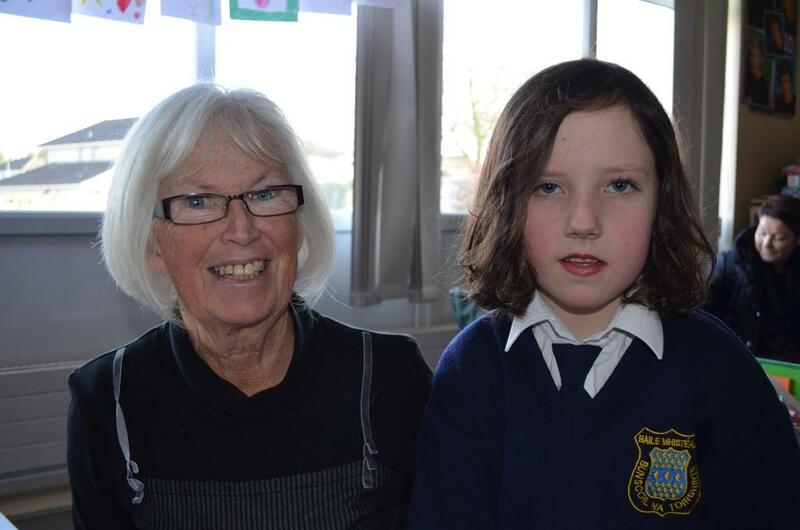 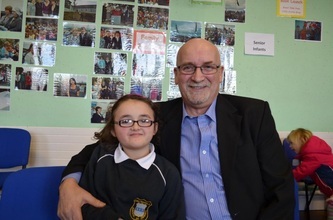 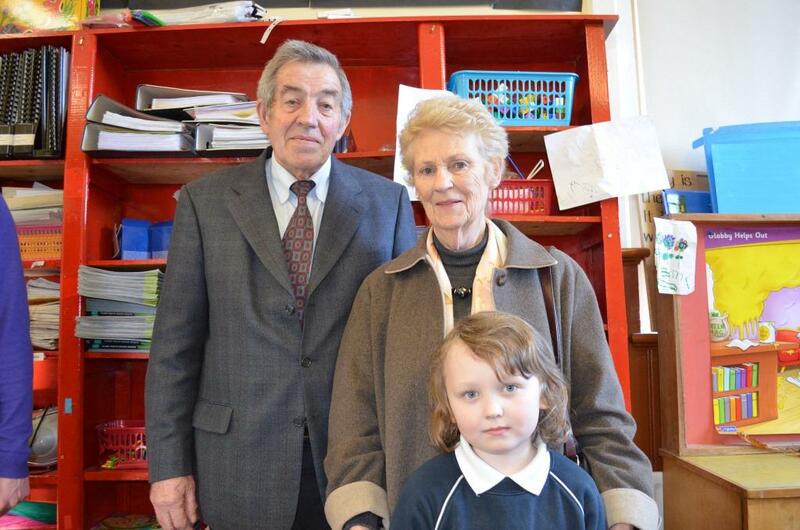 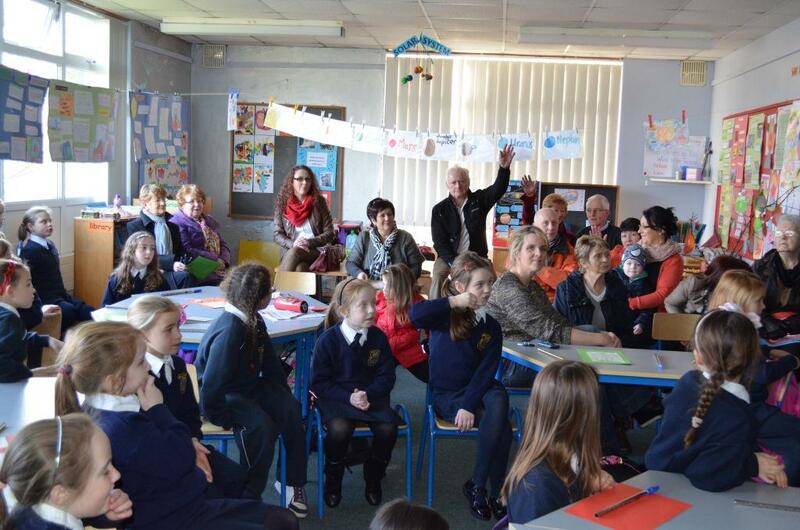 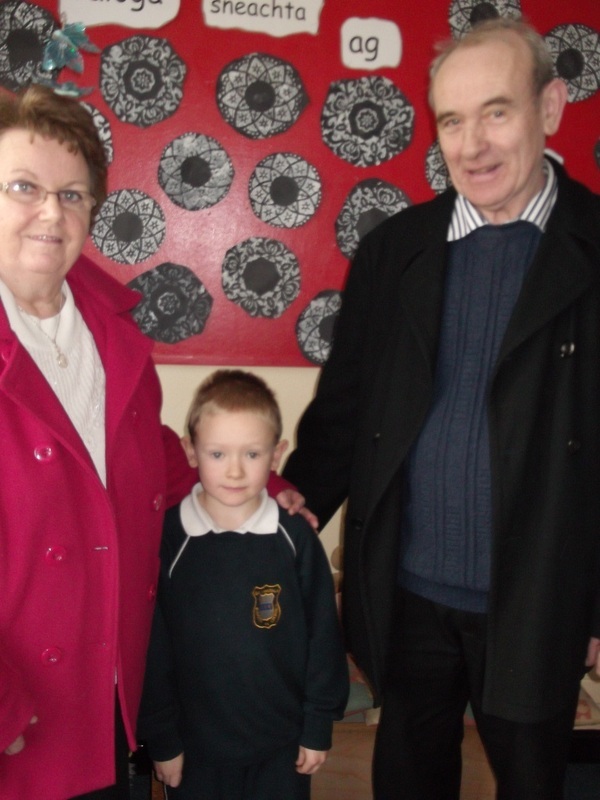 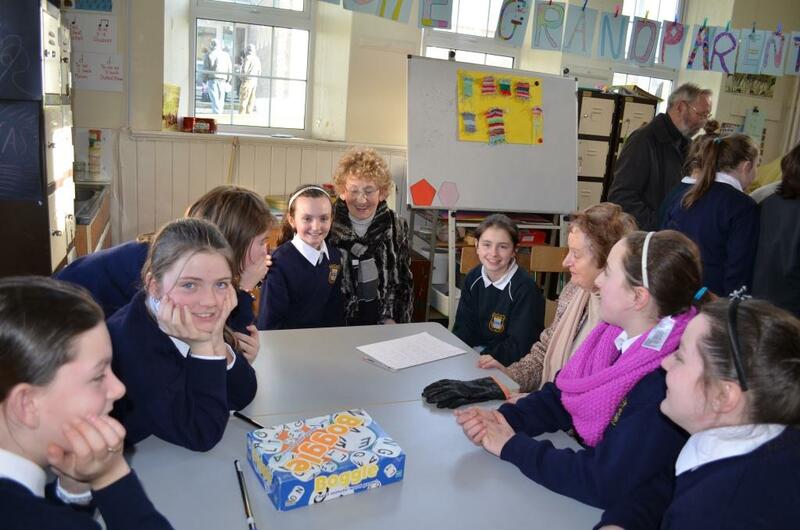 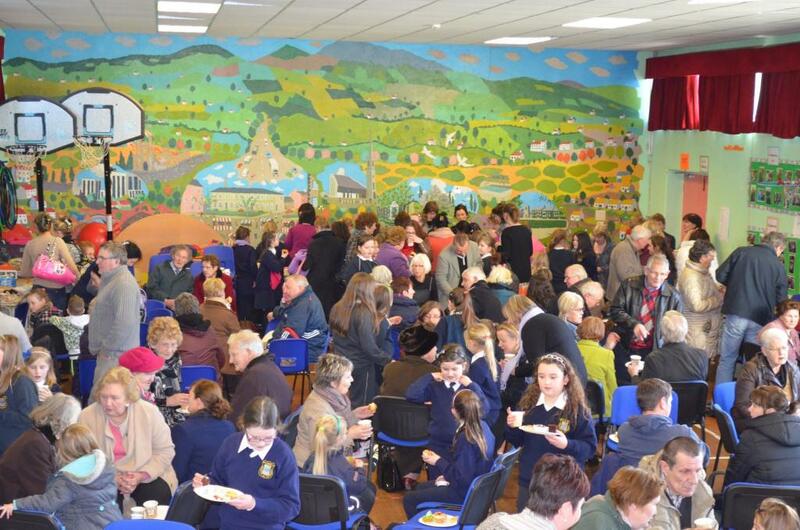 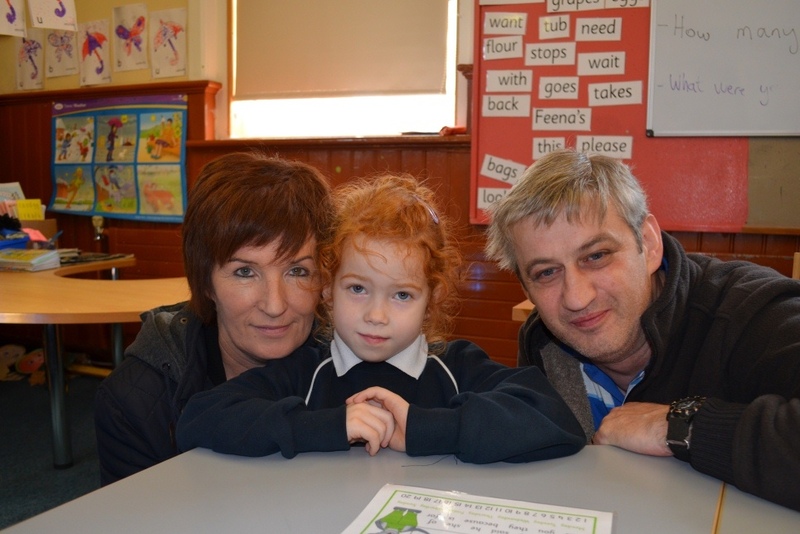 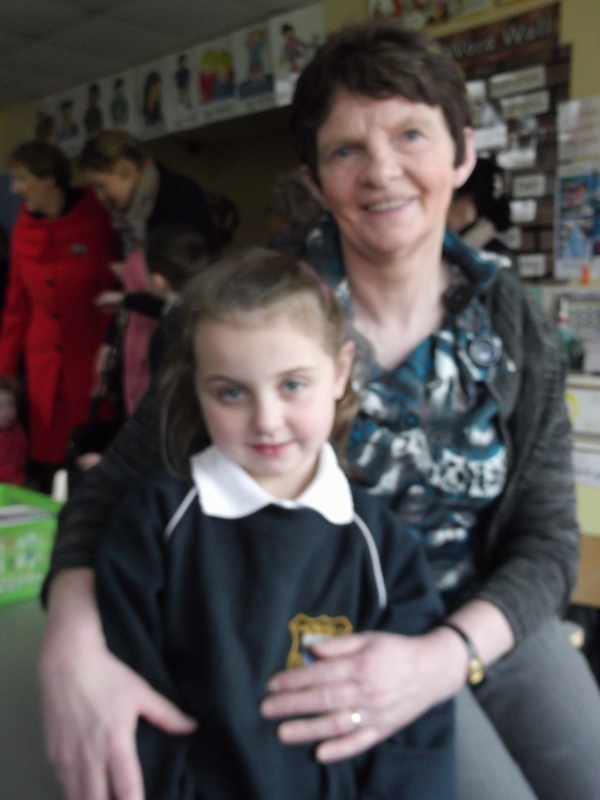 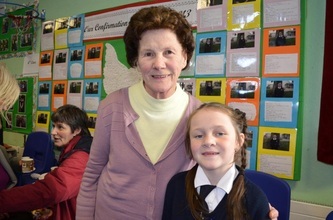 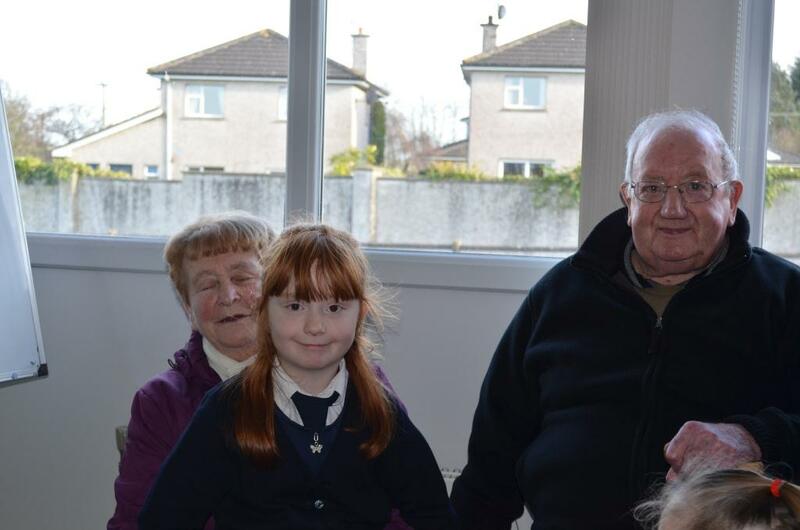 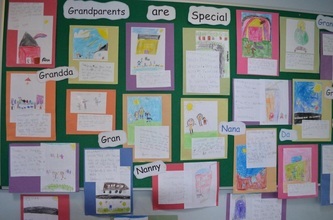 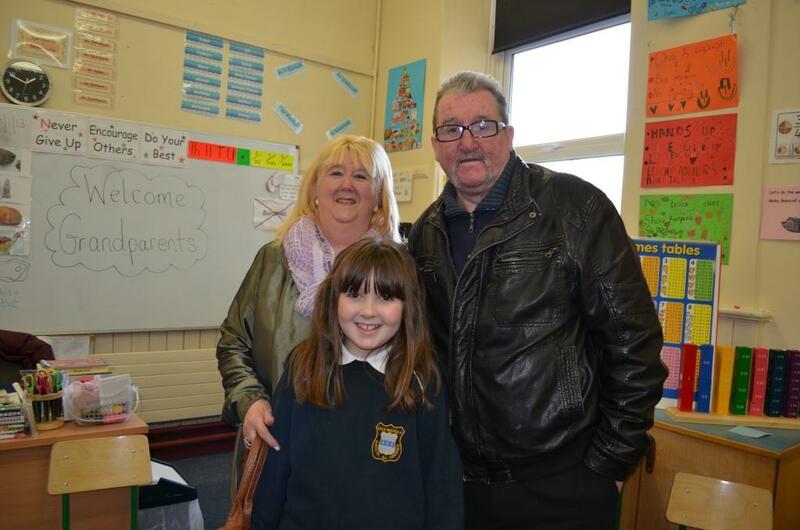 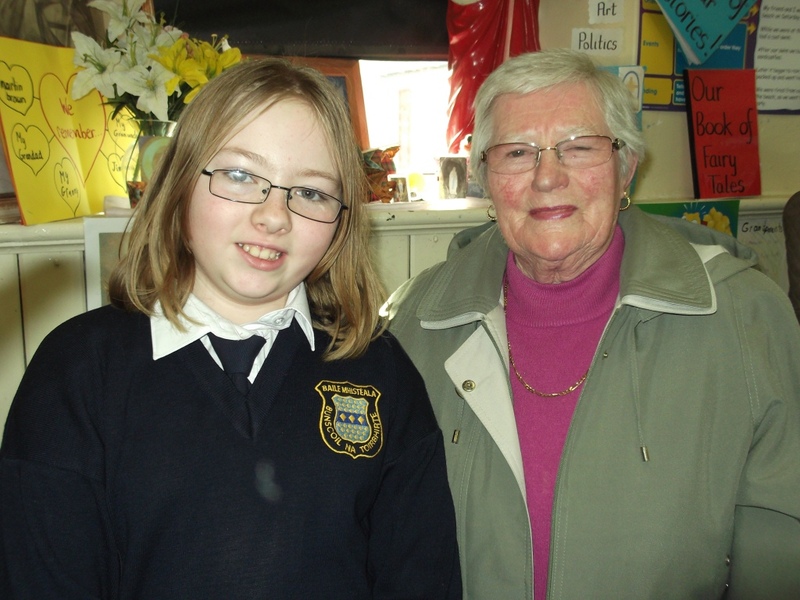 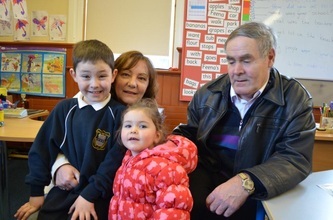 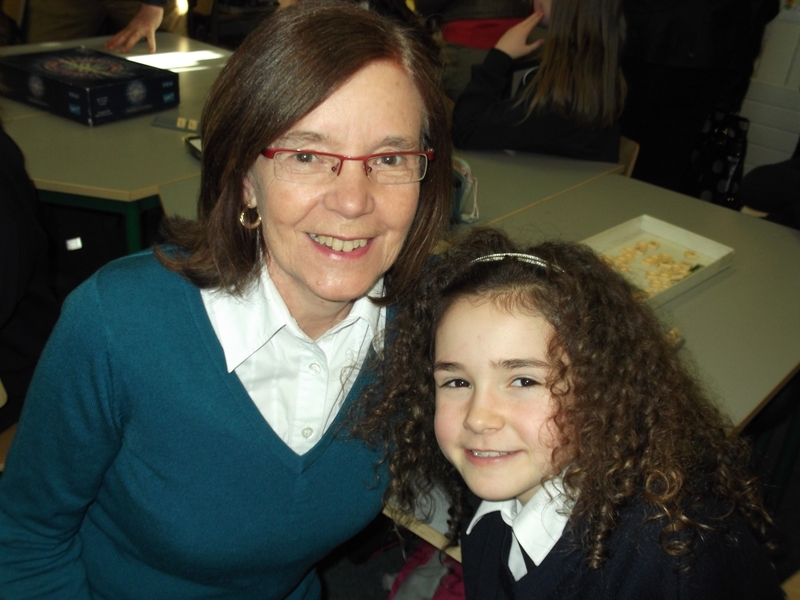 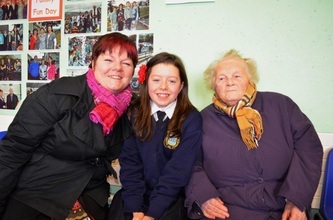 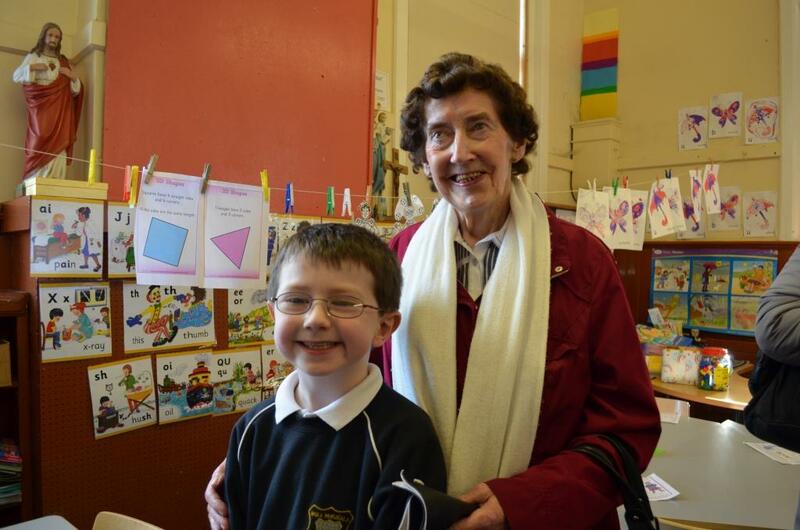 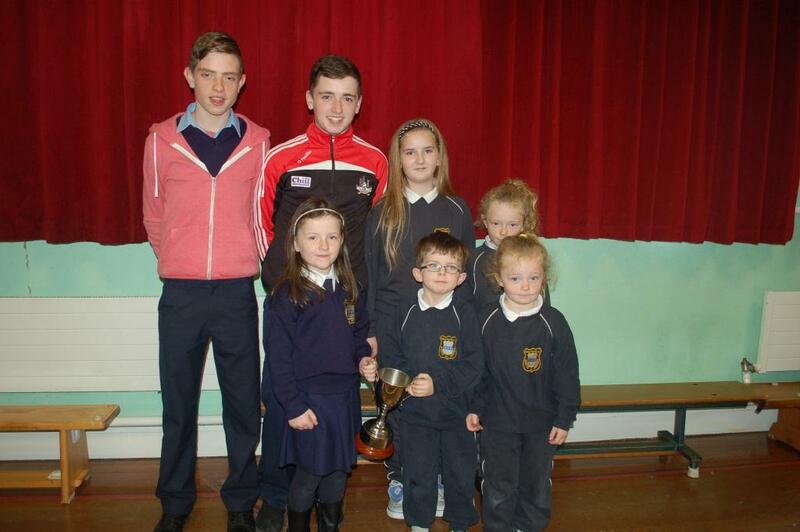 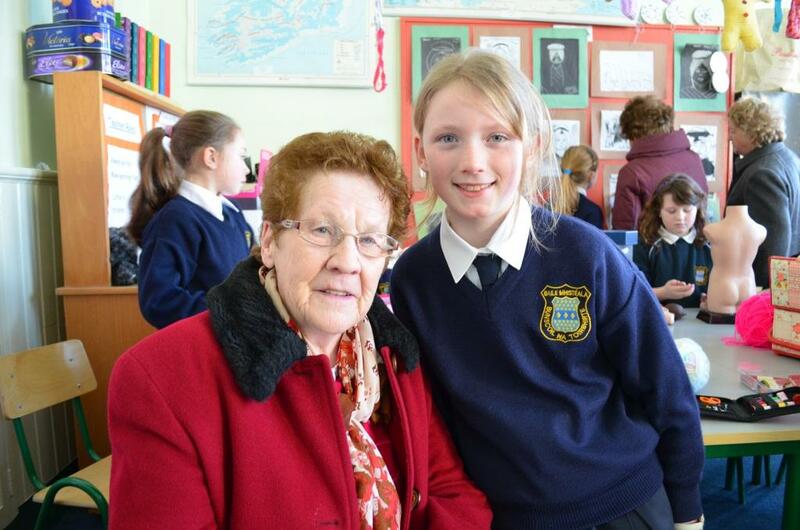 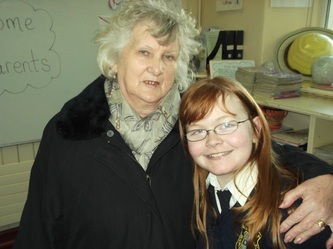 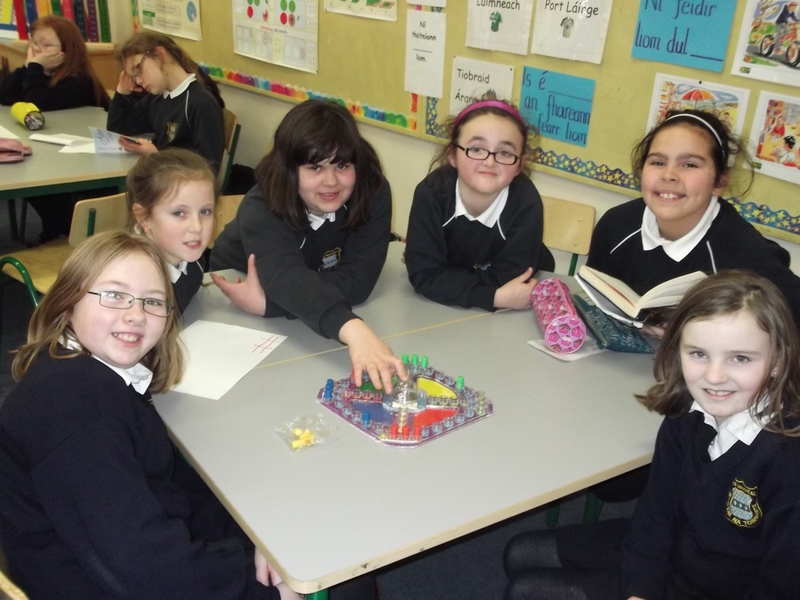 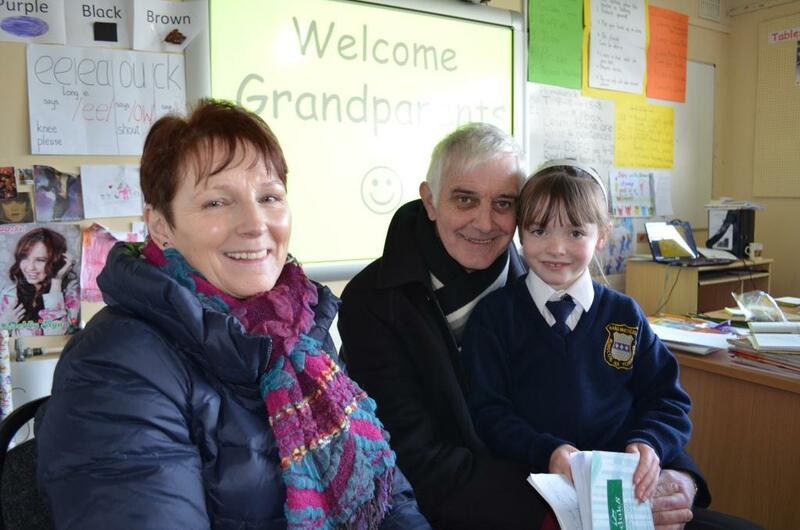 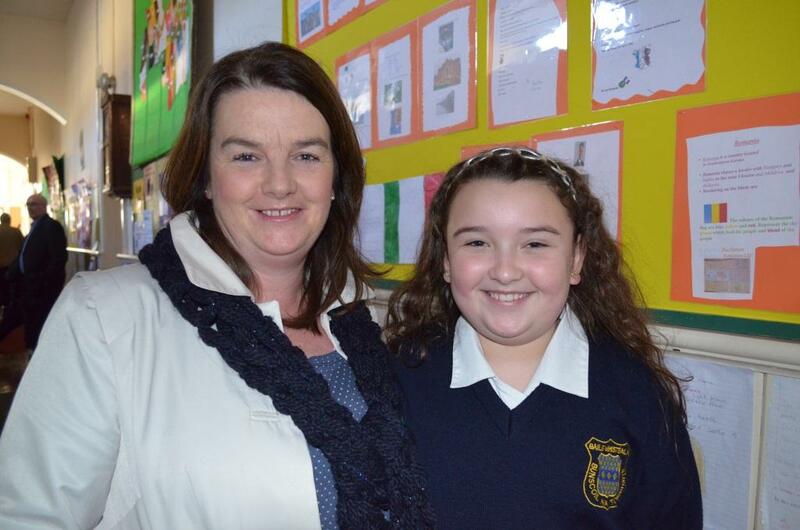 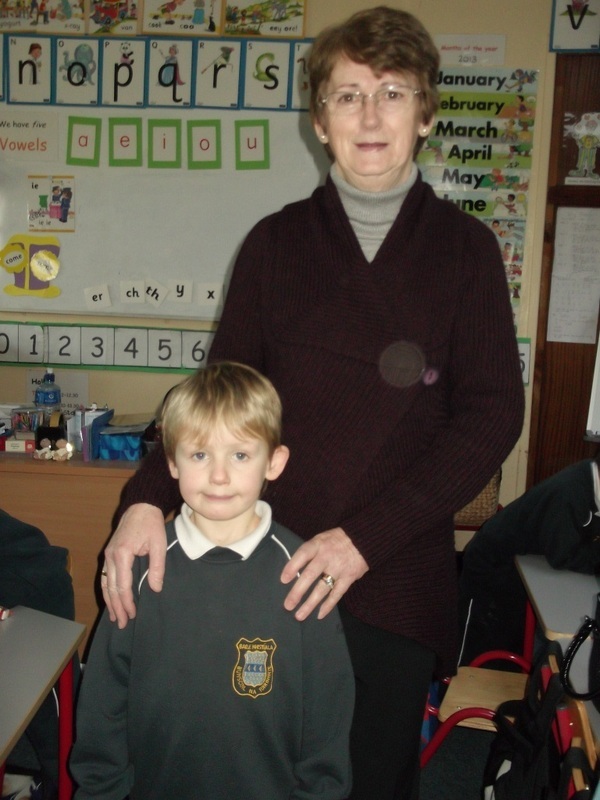 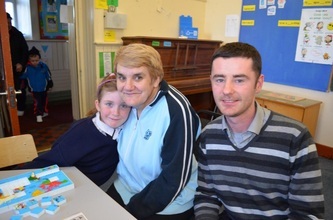 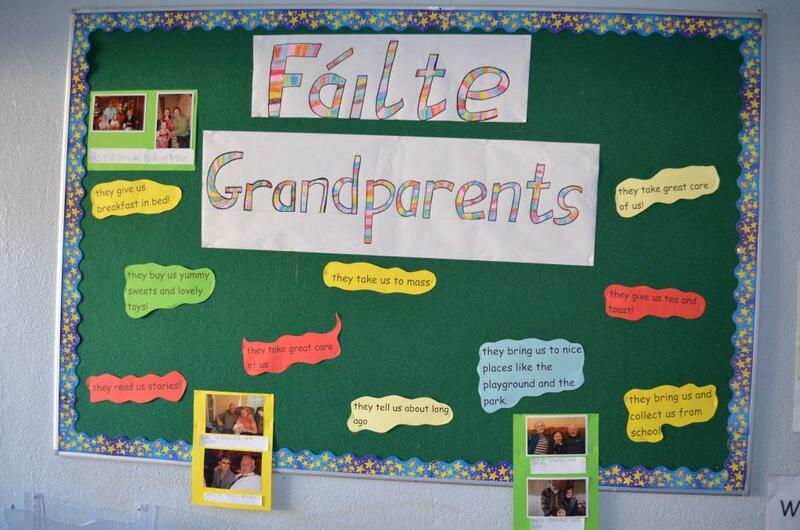 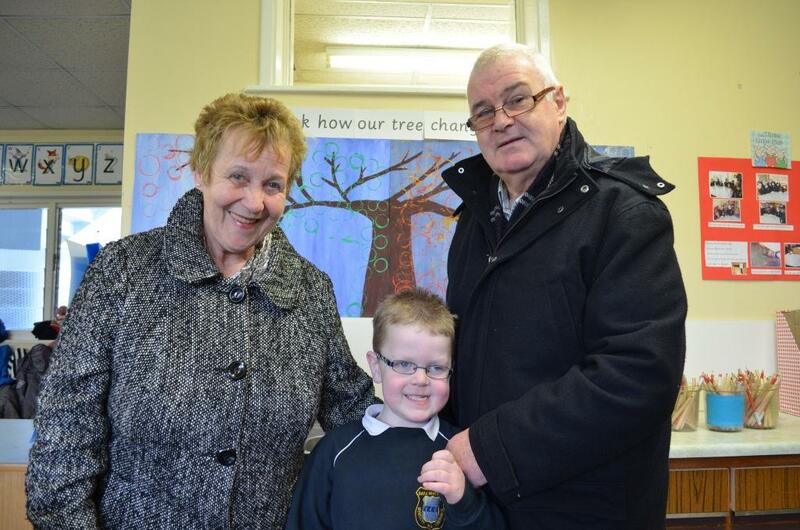 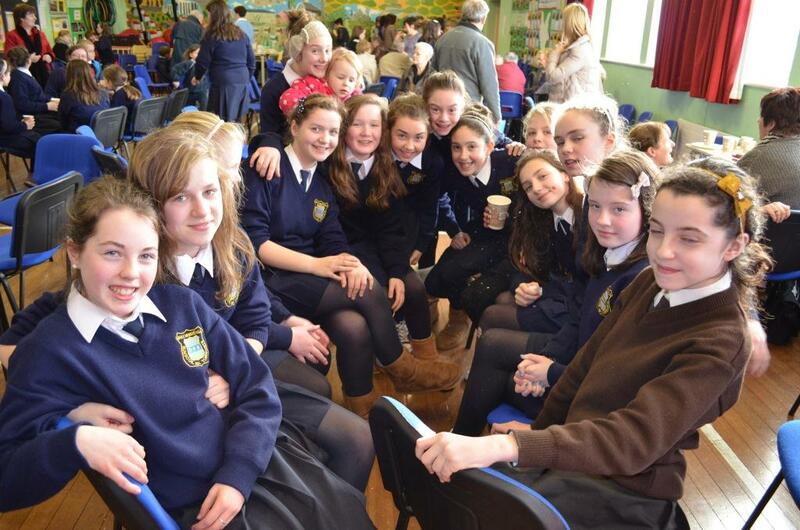 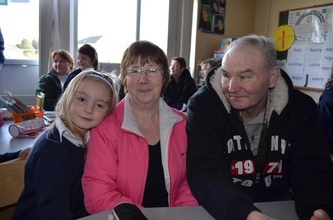 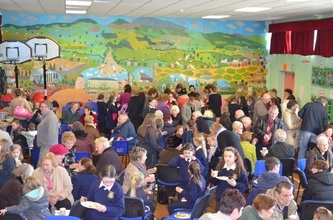 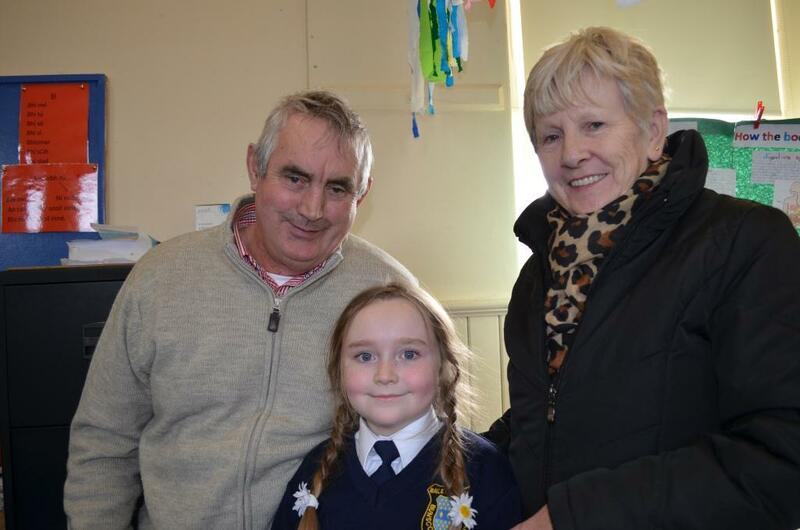 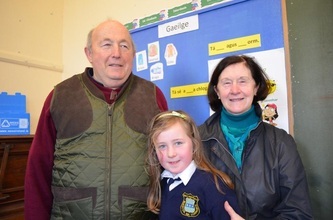 On 30th January 2013, Grandparents' Day was held at Bunscoil na Toirbhirte. 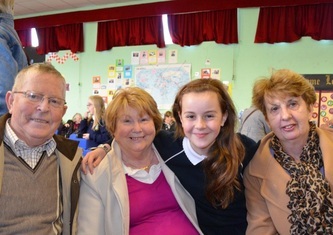 After lunch, there was an assembly and prayer service for all the grandparents where the 6th girls sang, there were various readings and prayers and we remembered those who were no longer with us. 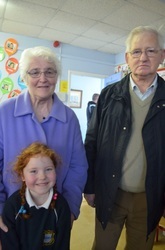 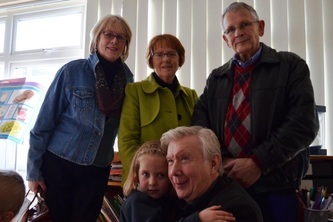 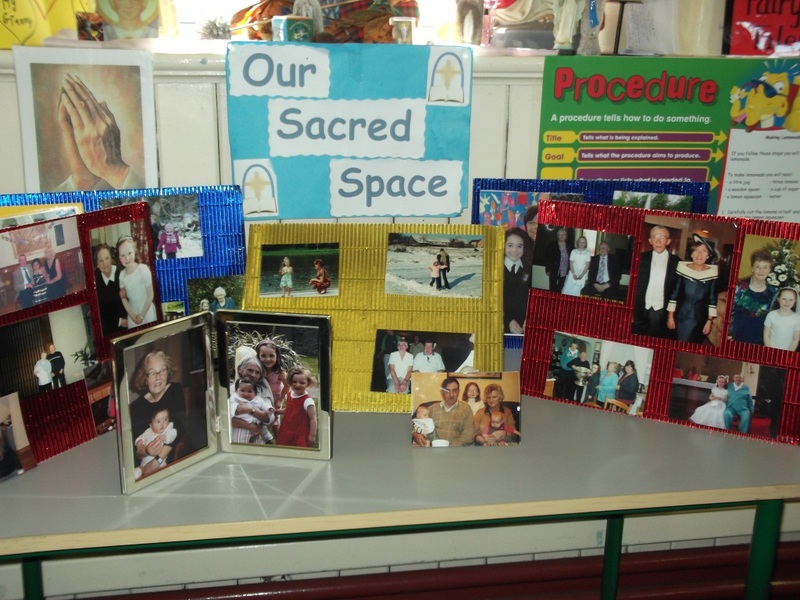 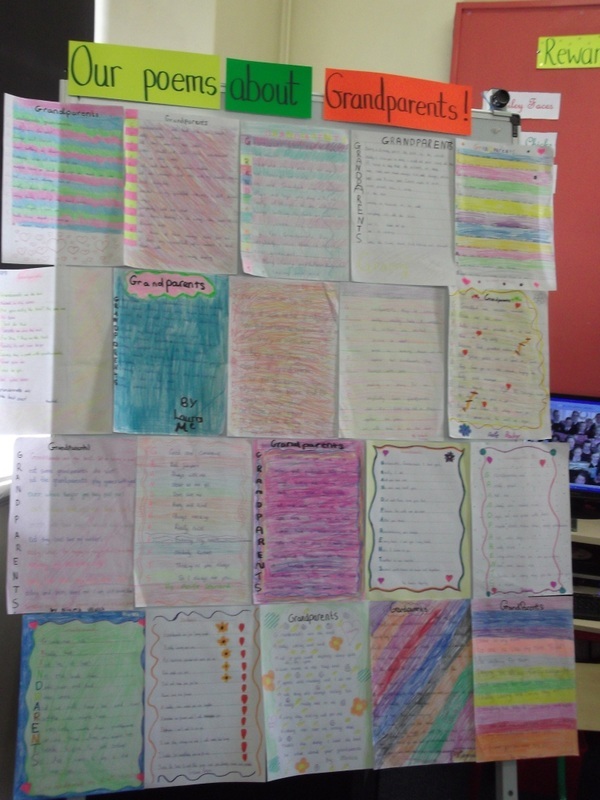 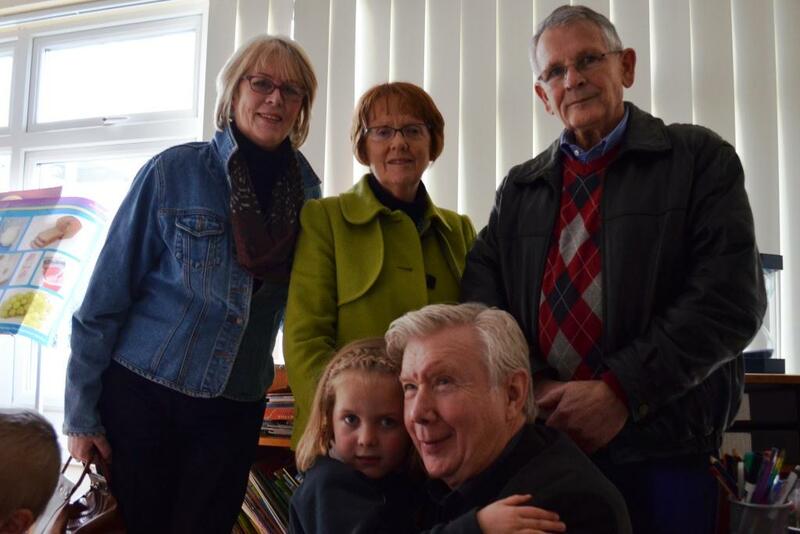 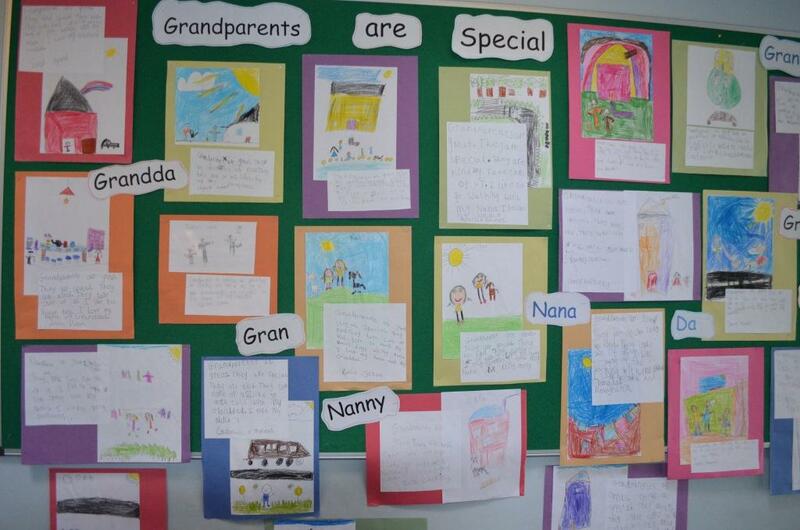 The grandparents then visited their grandchildren in their classrooms. 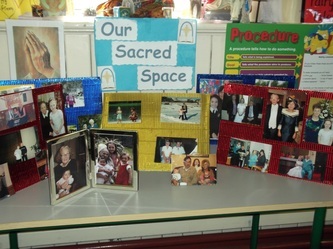 Look at the photos below.